The Southdown is one of the oldest Downland breed and enjoyed its heyday from the late 1700s up to the Second World War when farm after farm changed over to dairying. In the 1800s Southdown rams were used on local sheep in the different areas of the South of England, which improved stock, and gave rise to other Downland breed such as the Oxford, Hampshire, Shropshire and Dorset Downs. When crossed with Norfolk Horn ewes it produced the now popular Suffolk Sheep breed. It was reported that one area in Sussex was known as “mutton barracks” because of the number of sheep, but by 1930 it was noted that the grass was “up to the knees where once it had been as a billiard table”. 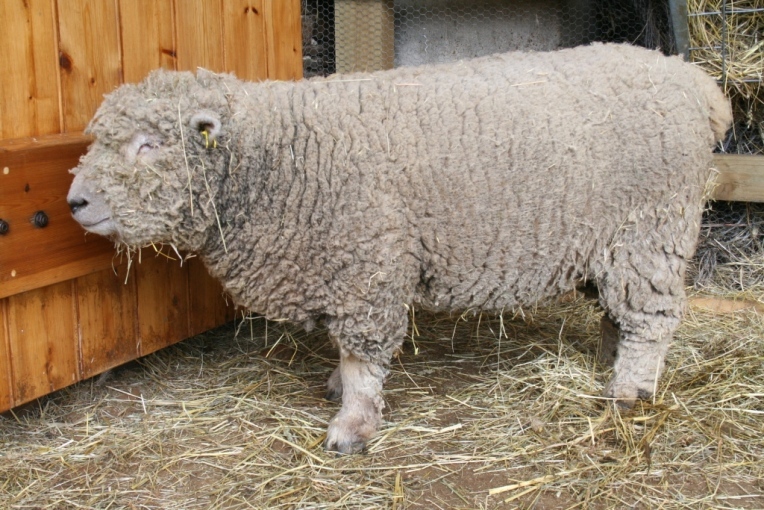 The Southdown has a mouse coloured face (under all that wool) no horns and tiny ears covered in short wool – a nightmare for the shearer if requested to clear the head! Of all the sheep breeds it grows one of the finest wools and although very short is used for high quality fabrics and is exceptionally useful in making lightweight underwear! The wool covers almost the entire sheep giving its classic “teddy bear” look. A placid breed, it is said it can be held in a field merely by a shadow across the gateway – but ours have tiptoes across a cattle grid! 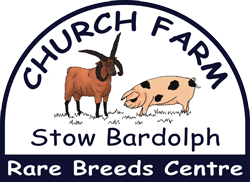 This sheep can be used as a “cross” to give an early maturing lamb and was the first of the meat breed to be established and improved, producing quality meat..